“Throughout my extensive journey through infertility, I feel incredibly blessed that I found Kerri and acupuncture along the way. Not only were her treatments incredibly beneficial physically but they were mentally and emotionally fulfilling as well. Kerri took great care to listen to all of my many concerns at each visit and spent time learning exactly where I was in my fertility treatments in order to tailor our acupuncture sessions accordingly. She also took the time to provide me with nutritional guidance as well as herbal supplements to help improve my physical health. In the world of infertility, so many things are out of your control. Kerri helped me to feel like I was taking an active role in doing everything I could to help prepare my body for pregnancy. I strongly believe without her support and expertise, I wouldn’t be the proud mama of boy/ girl twins today! ❤️” J.C.
“Before visiting Kerri in January of 2015, I had never even thought about acupuncture and herbal treatments.After almost two years of struggling with getting pregnant and staying pregnant, with the help of fertility specialists, my husband and I were ready to stop trying. It was my husband who suggested visiting Kerri. After a just three months of acupuncture treatments and herbal supplements, I was pregnant. I was SHOCKED! I continued to see Kerri throughout the first trimester. She helped to ease my mind, as I was extremely concerned about miscarrying yet again. I am happy to report that I am currently 22 weeks pregnant.I feel that if it were not for the treatments and support from Kerri, I would never have the opportunity to become a mom.” K.L. 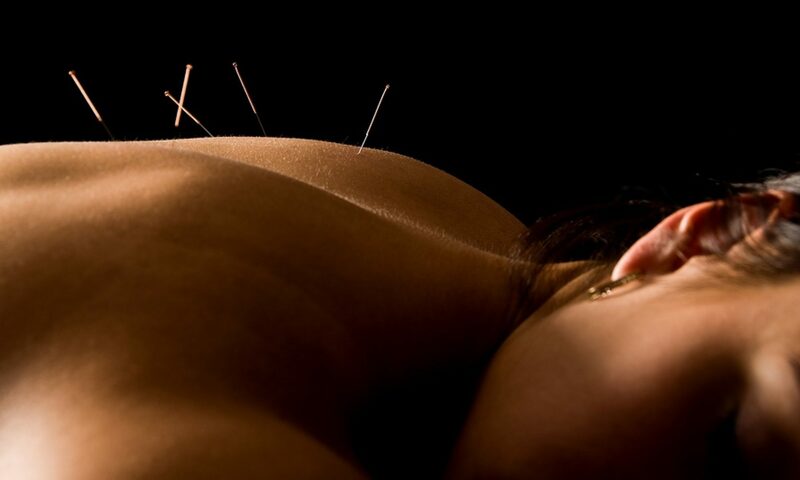 “I started visiting Kerri for acupuncture after having a miscarriage and having troubles conceiving. I didn’t want to take fertility drugs, so I researched acupuncture and found Kerri. Each visit has been wonderful. She is very knowledgeable, kind, sincere, and caring. She takes the time with you and LISTENS! With good news to report, my husband and I are now expecting our first bundle of joy, all with the help of Kerri getting my hormones under control. I highly recommend Kerri!” J.R.
“Kerri is one of the most sensitive and caring acupuncturists I have come across in a long time. I was really struck by the gentleness of her treatments, and the time and attention she gives when I have gotten treatments from her. Not only is she very knowledgeable, but her personality makes getting acupuncture fun! Thanks Kerri!” H.G. “Kerri Myatt’s compassionate spirit and gentle touch make every visit with her a profoundly healing experience. She is a thoughtful and thorough practitioner with a gift for listening. 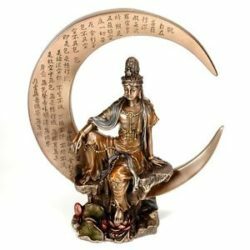 Her expertise in all facets of Eastern Medicine and whole body health translates into the highest quality of personal care I have ever benefited from.” K.A. “I have received a lot of acupuncture over the last few years and I can say that Kerri Myatt is one of the best practitioners I have seen. She has a friendly, caring demeanor that makes appointments with her a joy. Her needling technique is gentle, yet effective, and with these skills she helped me address a number of health issues including the great stress of graduate school. I highly recommend her.” M.J.
“Kerri’s knowledge of acupuncture is surpassed only by her unflagging flexibility and consistent compassion in her efforts to alleviate pain and promote well-being.” K.S.